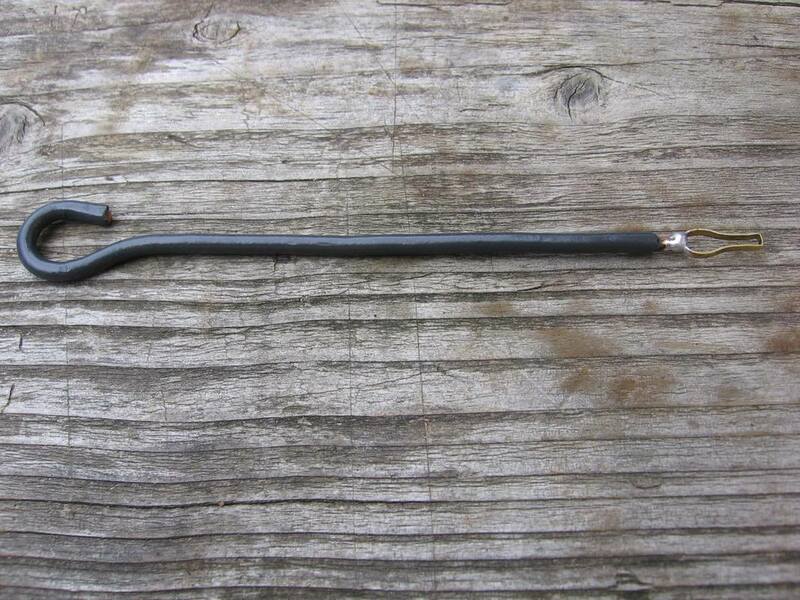 Brett Mclean made a brush plate spring adjustment tool that is pretty darn skippy!! With his permission he agreed to let me write an article about the tool. Most of this article are his words and pictures. If you're interested then click the read more link. Enjoy and thanks Brett for letting me put this out there for others! For those of you that have or are thinking about winding your own armatures. This little calculator just might come in handy. This is a resistance calculator. You can enter the gauge wire, the length of wire and it will approximate the expected resistance in ohms. This might help you to close in on that perfect arm winding just a little faster. If your interested then click the read more link. 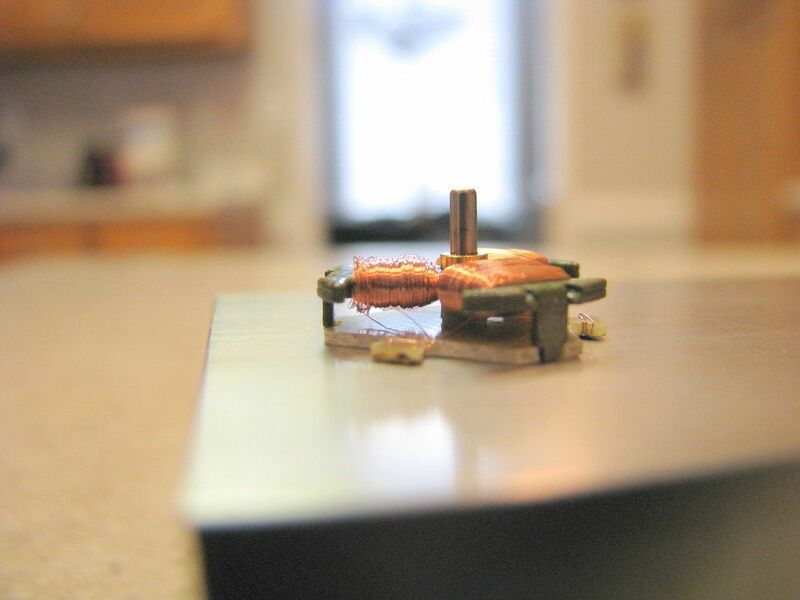 We've all seen the static armature balancers... you know the razor blades or the jeweler's poising tool. But the slickest balancers I've seen are those magnetic ones. They are great but they are pretty pricey. That said, I did some research on the webbernet and found this article in Slotcar Illustrated's forum by "jaybo" It was a great article and gave me a great start. If you are interested in making your own balancer then read on. This gear lapping tub is to help in lapping gears on a T-Jet chassis. 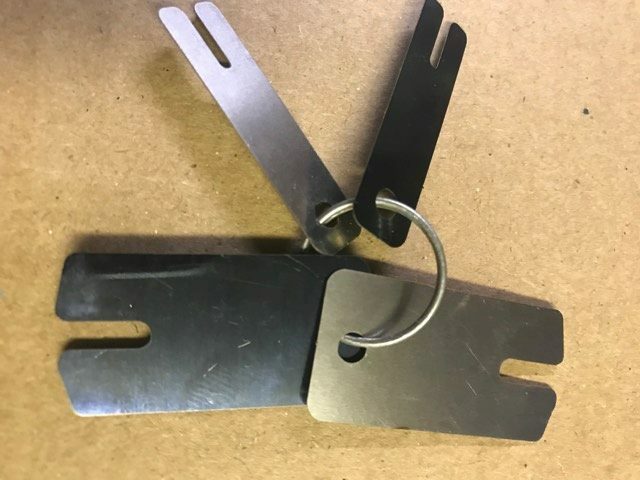 When lapping gears things can get messy... so this little tool is to help reduce the mess and hold the chassis stable while lapping the gears. Below are some more pictures of the tool and how it addresses adjusting the pick up shoes. I have been taking a machining class at the local community college. Well guys 4 weeks later I have finished my first tool... a pick up shoe adjuster. I have learned a few things about a metal lathe and a milling machine. I'm having a little fun, learning a thing or two and now have a dynamite pick up shoe adjuster. One end fits the standard shoe the other fits the wide shoe.